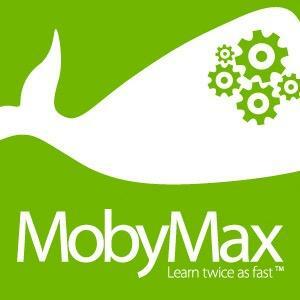 MobyMax is an outstanding online resource that offers a free math, language and reading curriculum for K-8 teachers. All lessons are aligned with the Common Core Standards. 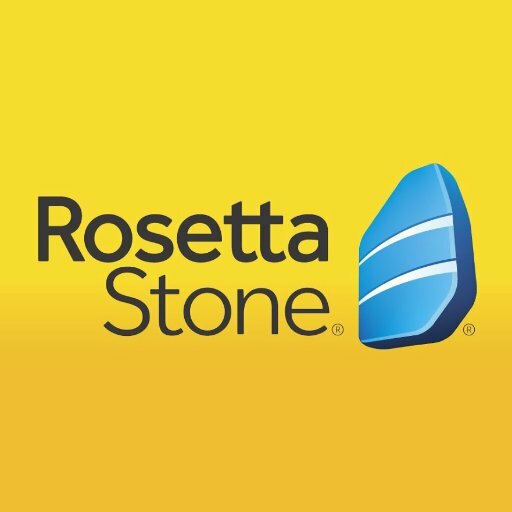 Learn a language online with Rosetta Stone®, the world's best language-learning software. Home Access Center allows RJHS parents and students to view student registration, scheduling, attendance, assignment, and grade information. 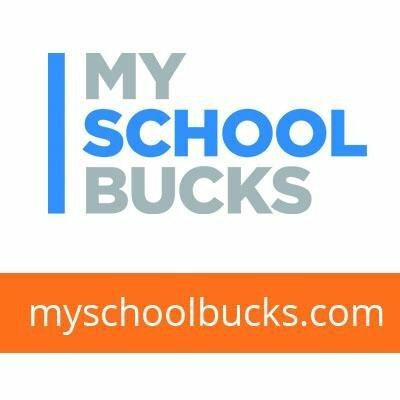 MySchoolBucks is a website for parents to pay for their child's school meals using a credit or debit card. Follett Destiny is the RJHS library online card catalog, allowing 24/7 browser-based and mobile access to all of the RJHS library print and digital resources. Reading Plus is a web-based silent reading program that caters to students in grade three or higher. Its design is to adjust the reading and comprehension difficulty to the individual student. from library, school, home or office. 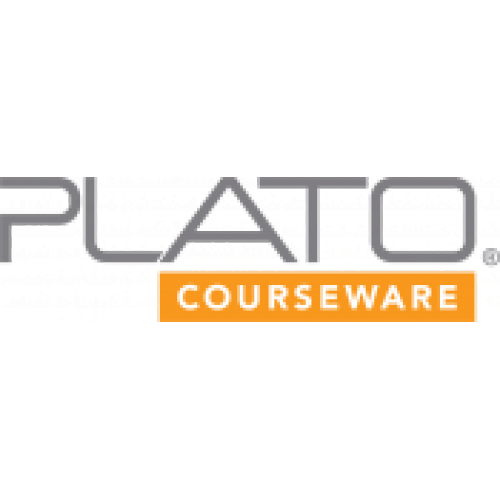 Plato Courseware is a standards-based online learning program grounded in a tradition of solid research, sound pedagogy, and applied innovation. OverDrive is a free service offered by our library that allows students to borrow eBooks and audiobooks from our digital collections. Log-ins are given at the library, and ebooks can be downloaded onto phones, tablets, or computers. 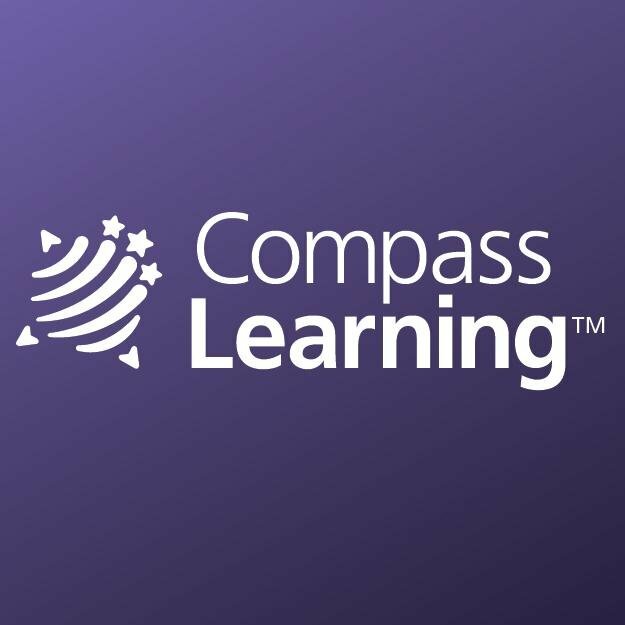 CompassLearning Odyssey provides digital curriculum for K-12 students that can be used as primary or supplemental instruction. Office 365 is a subscription service that includes the most recent version of Office. It comes with the applications students are familiar with, like Word, PowerPoint, and Excel, plus extra online storage. Think Through Math helps students in Arkansas grades three and above develop higher order thinking and problem-solving skills, preparing them for success on the ACT Aspire exam, as well as a smooth transition to college or a career. 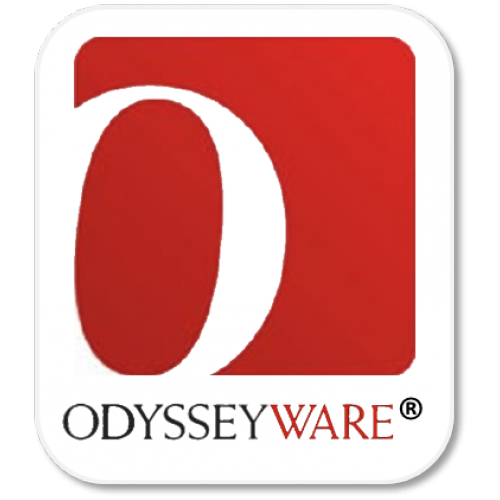 Odysseyware Lessons, Assessments and, Instructional Tools are designed to equip learners with resources for academic success, incorporating a mix of grade-appropriate text, direct instruction videos, learning activities and games. 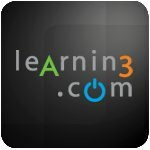 Learning.com makes it easy to teach students the critical digital literacy skills they need to succeed on online assessments, college and in their careers.